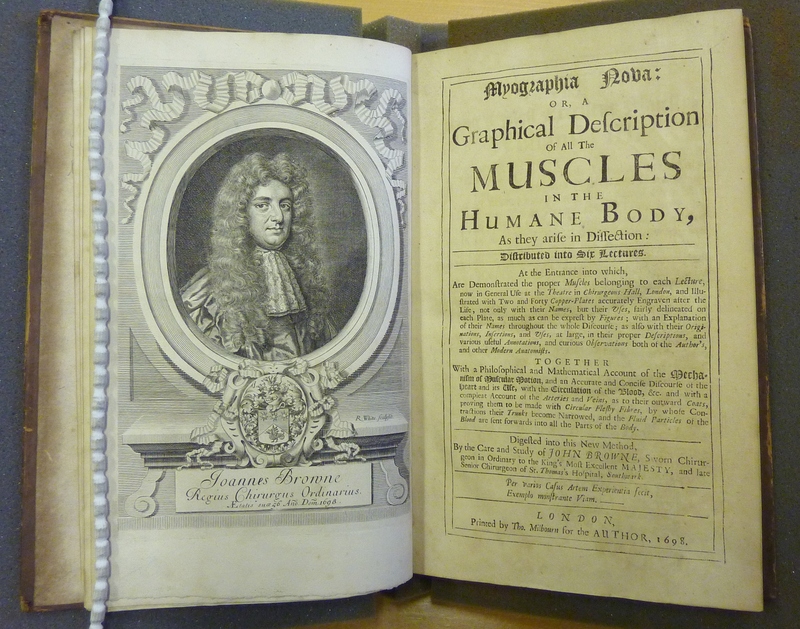 The Cardiff Rare Books Collection, acquired by Cardiff University in 2010, includes 14,000 rare and early printed books and pamphlets dating from the 15th to the 20th century. Before arriving here, the collection had been in storage for decades and had never been comprehensively catalogued. The Esmee Fairbairn Foundation kindly agreed to fund a specialist rare books cataloguer to work on the collection over a three year period and I happily took up the role in June 2011. The Cardiff Rare Books Project began with the aim of cataloguing as much of the collection as possible, uncovering hidden treasures and making them accessible to scholars and the general public alike. During the course of the project, almost five and a half thousand records have been added to the library catalogue and numerous exciting discoveries have been made. The library’s cataloguing team and I have been able to provide access to one of the finest collections of private press books in the UK, as well as a remarkable collection of annotated Restoration dramas which are already attracting considerable interest from researchers. Our 178 incunabula, some of them printed as early as 1470, have been fully described and accurately recorded for the first time. With so many wonderful discoveries made during the project (many of which I have been able to blog about here), it is hard to pick favourites but a few very special items do come to mind. I love the story behind the beautiful Duodo bindings I found very early on in the project. 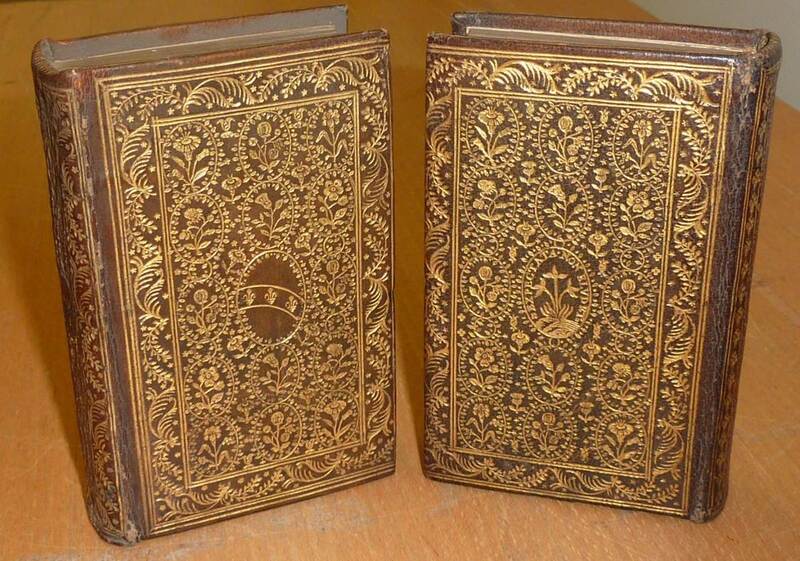 These two little volumes were intended to be part of a gentleman’s travelling library for Pietro Duodo (1554-1611), Venetian ambassador to Paris in the late 16th century. The books were sent to a Parisian bindery to be luxuriously bound in gilt-tooled morocco leather, colour-coded by subject and incorporating Duodo’s arms and motto (“She whom I await with longing will not elude me”), but the ambassador never returned to collect his library; suddenly and unexpectedly recalled to Venice, Duodo was forced to leave his beloved books behind. You never know what you might find when you pull a book of the shelf in the rare books stack and on a few occasions I was delighted to discover paintings on the fore-edges of books I retrieved for cataloguing. 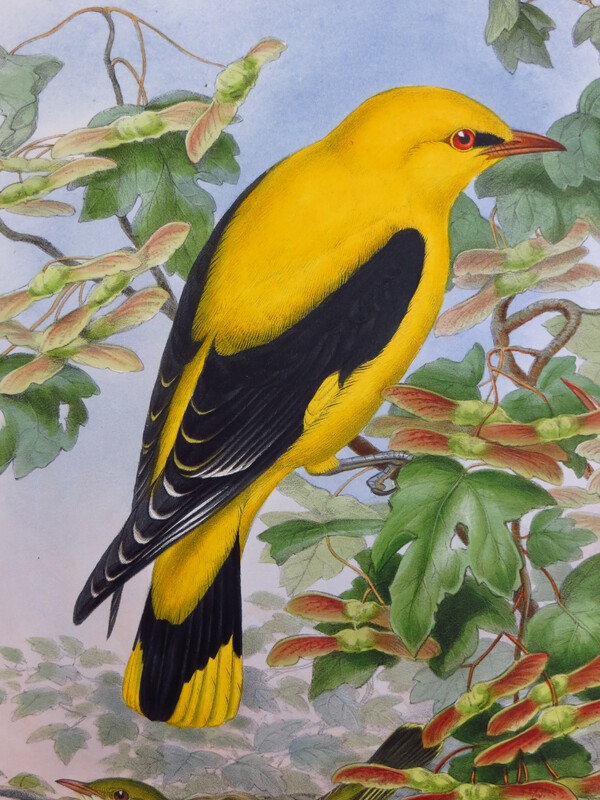 We are lucky to have two examples of the fore-edge paintings produced by John T. Beer, a successful businessman and book collector who turned to fore-edge painting after his retirement. Beer selected books from his own collection to be decorated and, as with our examples, he often took inspiration from texts themselves. 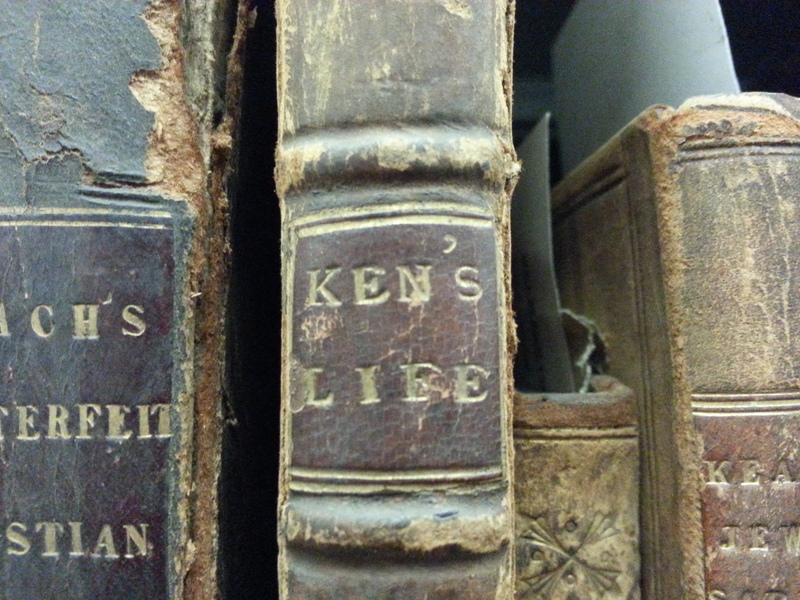 Our “Newton book” certainly deserves its place on any list of favourite finds. On opening a copy of John Browne’s Myographia Nova (1698) I discovered two unidentified bookplates together with other evidence of former owners. With a little detective work, I was able to trace all the previous owners and follow the book back into the library of the renowned scientist, Sir Isaac Newton, whose books were dispersed and lost after his death. The discovery of this volume led to an unprecedented level of media interest for Cardiff Special Collections and our rare books. Articles and photographs appeared in national newspapers and I was rushed off to be interviewed live on BBC Radio Wales, an unusual experience indeed for a rare books cataloguer! 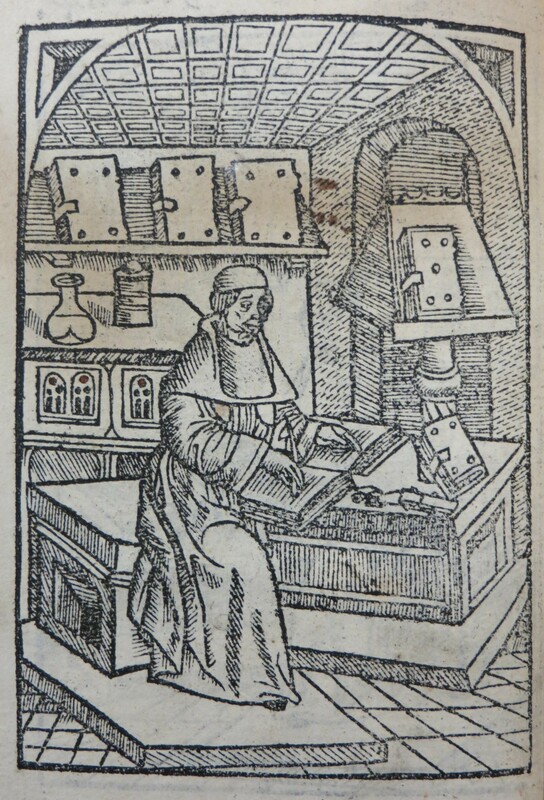 A woodcut of me, hard at work on the collection – a cataloguer’s work is never done! 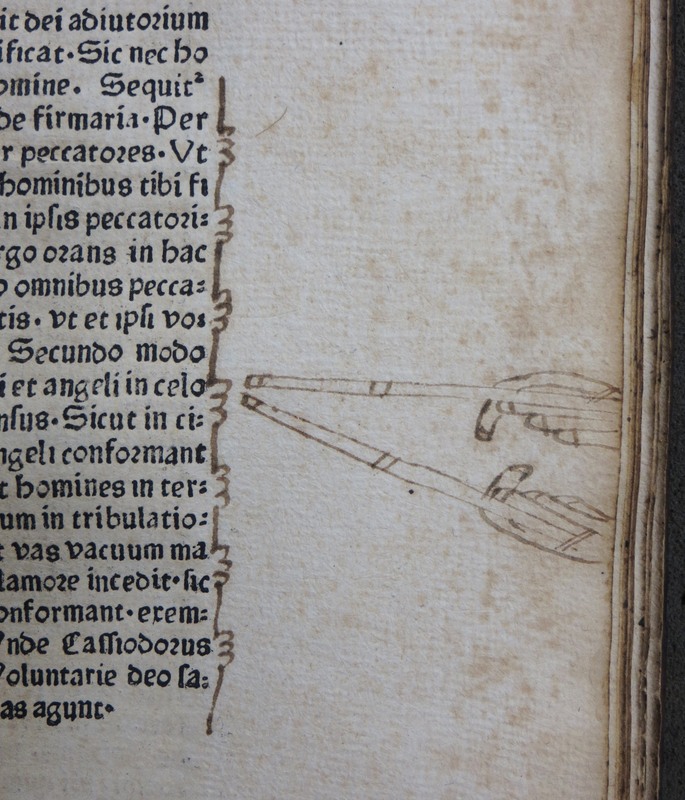 Last but not least, I have had enormous fun rummaging through the collection trying to track down as many manicules as humanly possible. 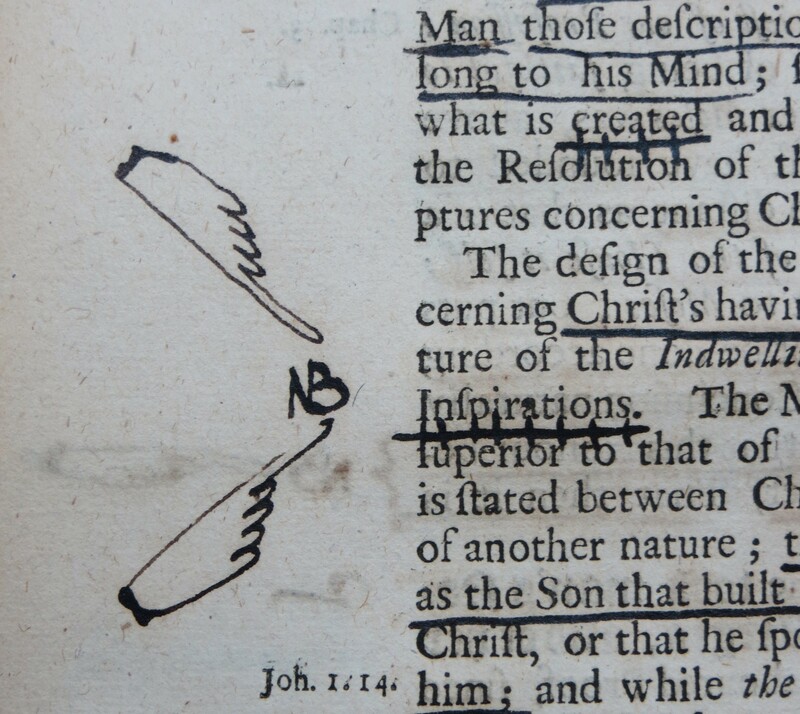 I find these little pointing fingers, created by or for readers to mark noteworthy passages, endlessly fascinating and I have always been delighted to discover new and surprising variations in our early books. I am sure there are many, many more out there. I will shortly be moving on to work with an even larger and hopefully equally interesting collection at Lambeth Palace Library, as the new cataloguer of the Sion College Collection. 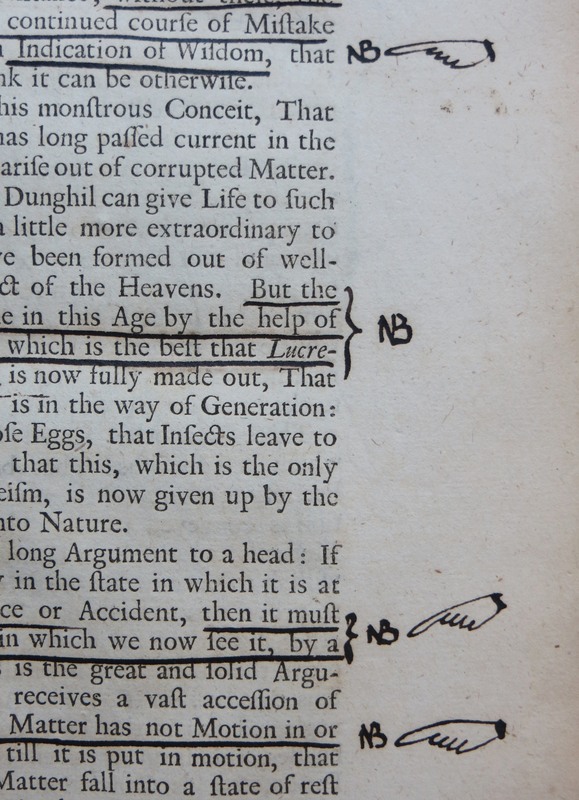 The SCOLAR blog will keep going strong as library staff continue to work with the Cardiff Rare Books Collection and share their exciting discoveries. We can be certain there is much more to be revealed about these fascinating books. 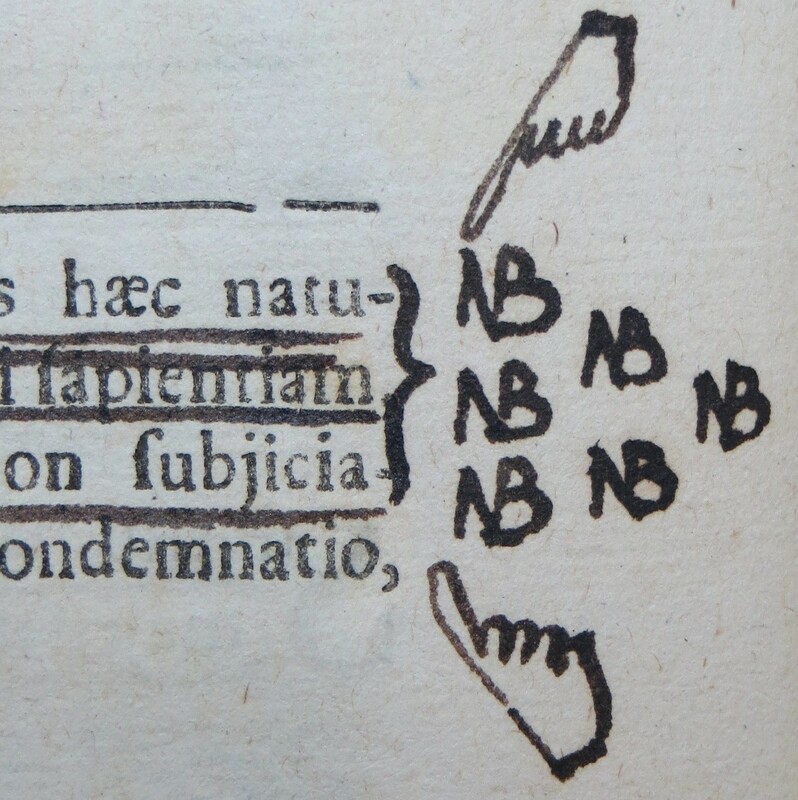 As cataloguing of our early printed books continues, I have been discovering more and more manicules in the margins. 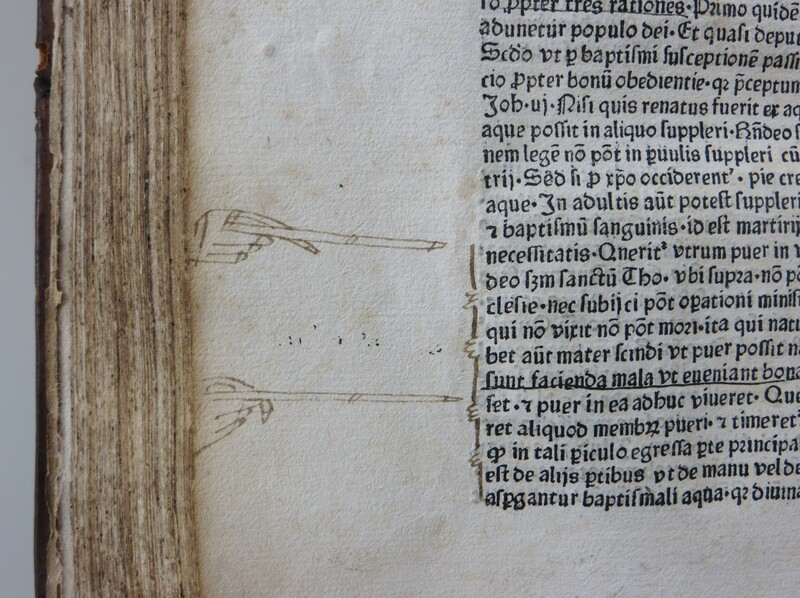 These wonderful little pointy hands, so useful for early readers to draw attention to important text, have been turning up in books from the 1470s right up to the 1700s, in ever-more varied forms. 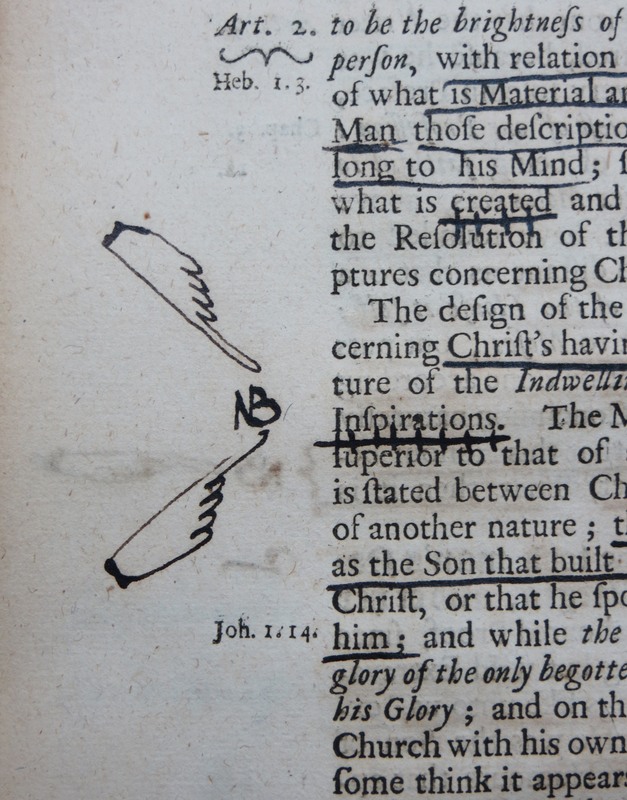 Our copy of Gilbert Burnet’s An exposition of the Thirty-nine articles of the Church of England, published in 1700, possibly holds the record for the most manicules added to a single book, with hundreds of pointy fingers dotted around the margins by an eager reader! 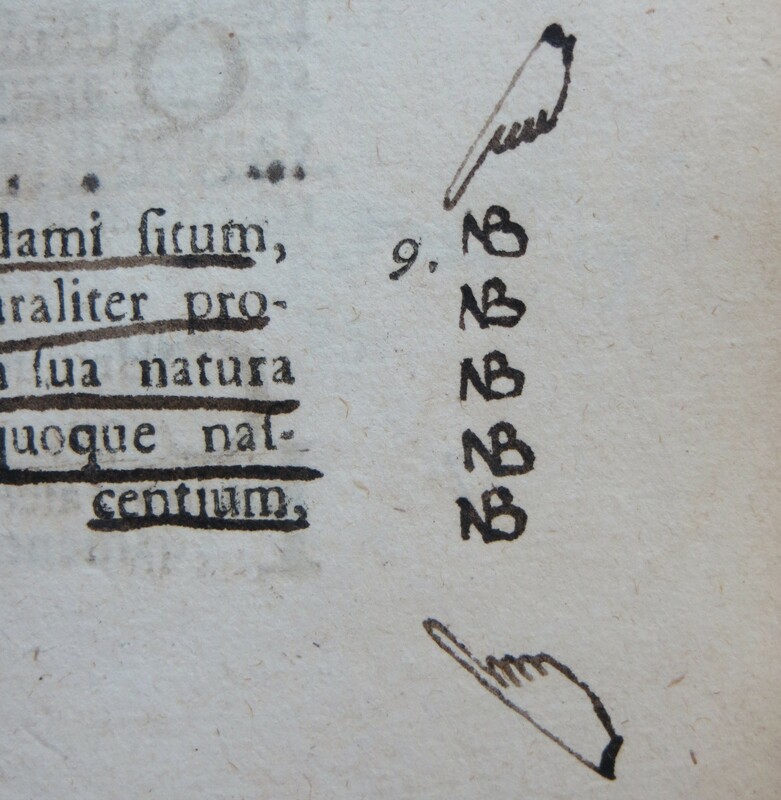 Hopefully there are many more manicules still waiting to be discovered in the rest of the Cardiff Rare Books Collection. I will be keeping my (pointy) fingers crossed! 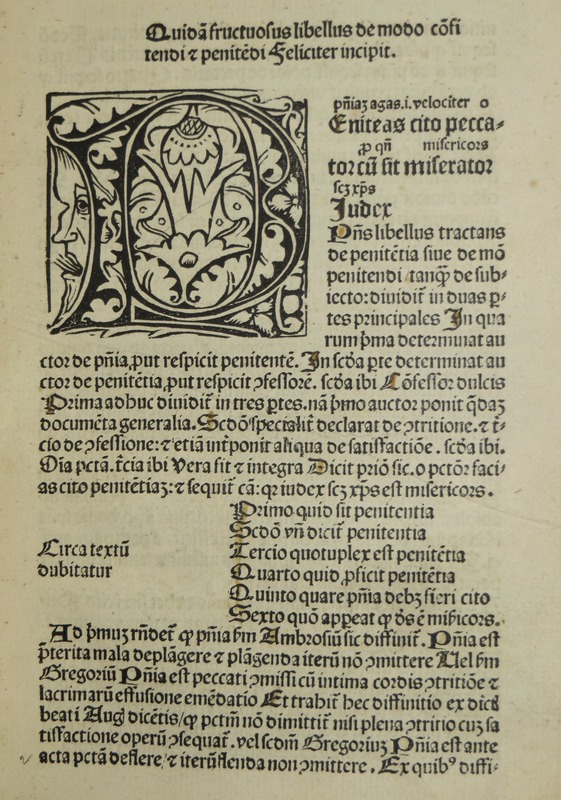 I am pleased to report that the first 100 incunabula (books printed before 1501) from the Cardiff Rare Books Collection have now been now been added to Cardiff University’s online library catalogue as part of the ongoing rare books project. 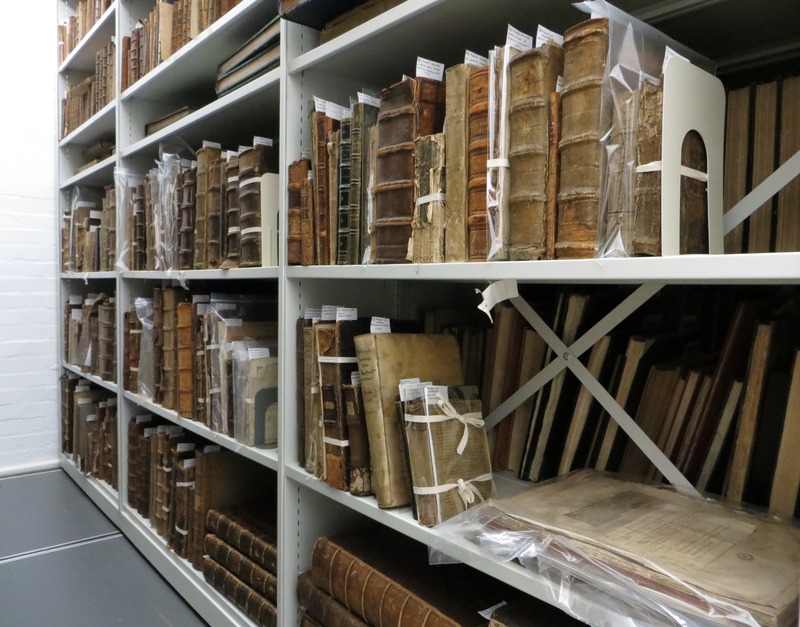 We are lucky to hold nearly 200 of these books dating from the first 50 years of printing and each one is being fully catalogued, recording all the copy-specific details which turn each of these earliest books into a unique historical artefact. 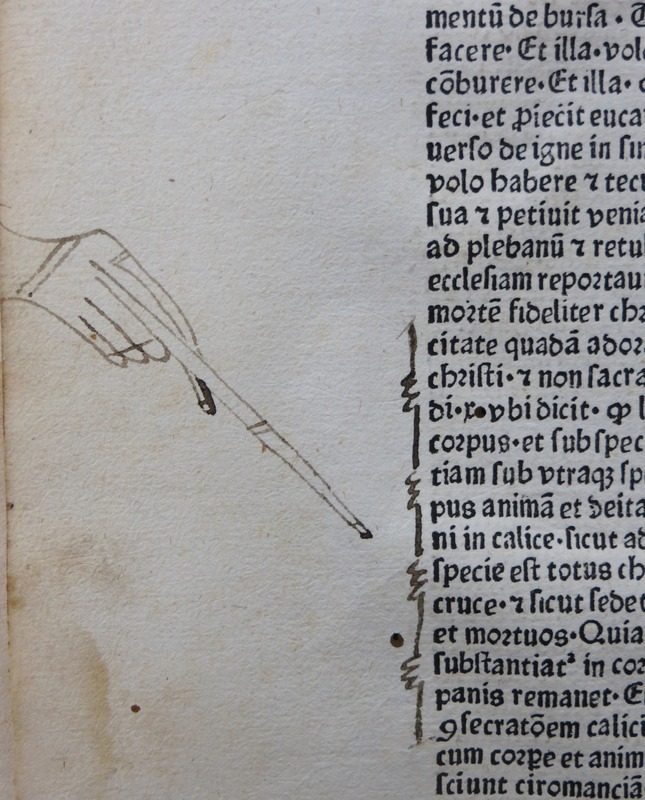 Cataloguing the incunabula is a long and meticulous task, but one which is already revealing new information about these fascinating items. Out of the books catalogued so far, we have found that eight are the only recorded copies in the UK and another 30 are only held by one or two more libraries. 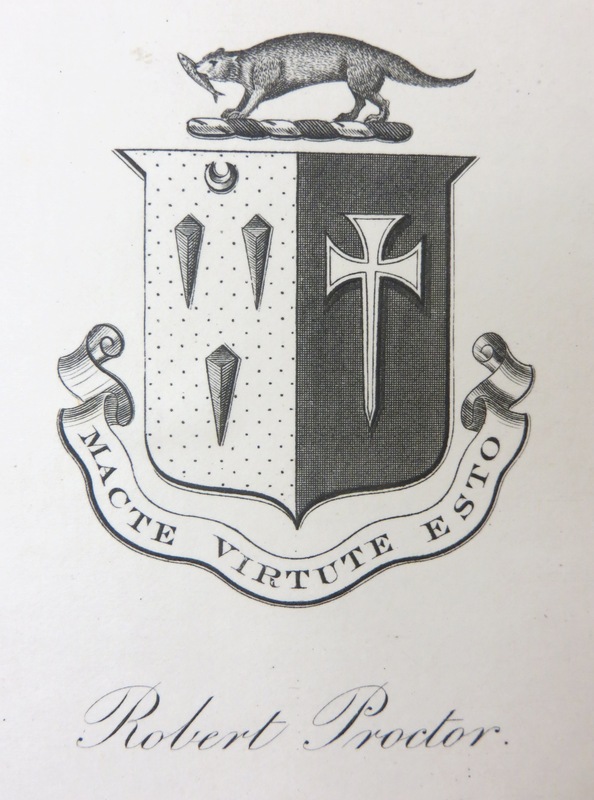 Through studying the bookplates, stamps and inscriptions, we are also able to uncover who donated the books to the library and occasionally even identify the original owner. 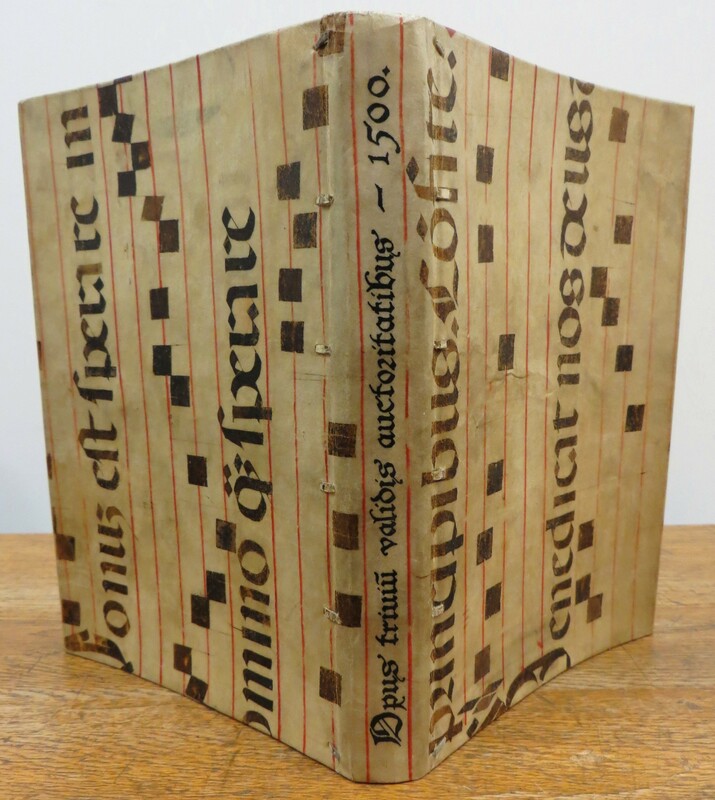 Unusually for books as old as these, many of the incunabula in the Cardiff collection are still in their contemporary vellum, calf or pigskin bindings and, even in poor condition, the structure and style of these bindings can tell us much about the early history of each book. Boccaccio, Giovanni. 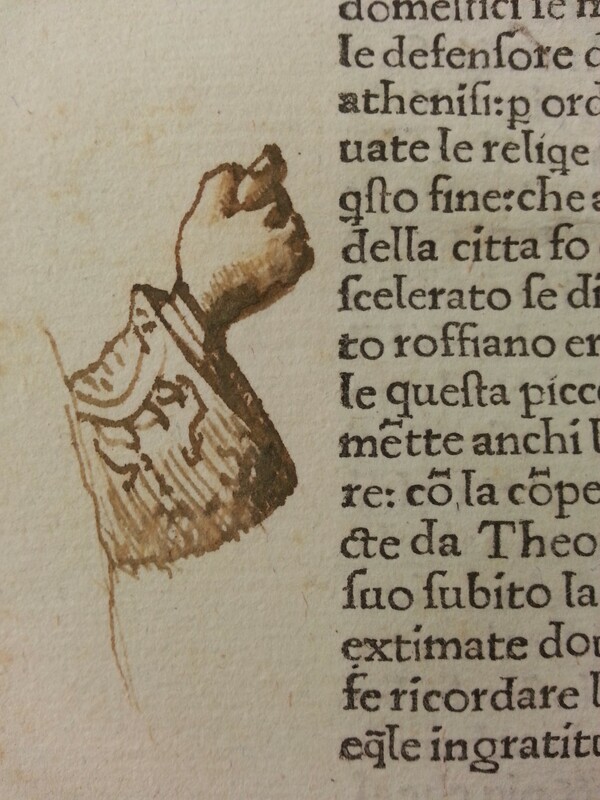 Filocolo [Venice: Philipo di Petri, 1481]. Petrarca, Francesco. 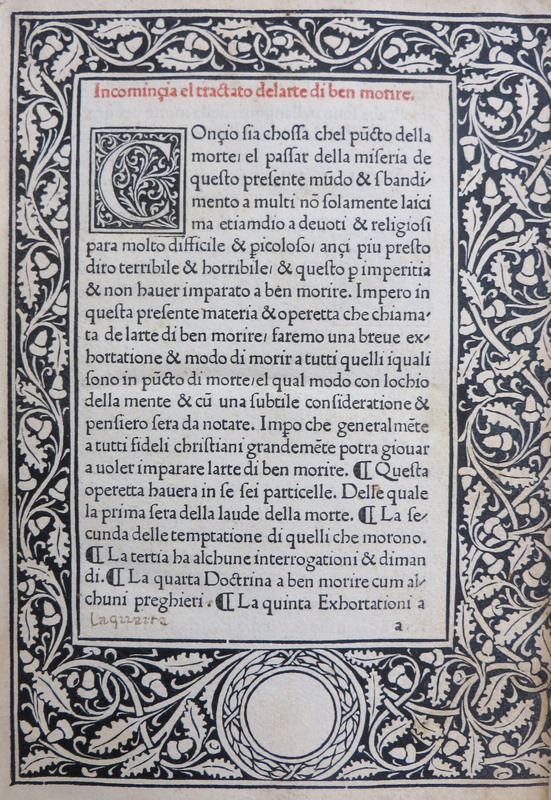 Trionfi [Venice: Peregrinus de Pasqualibus Bononiensis, 1486]. Exploring our large collection of books by the Kelmscott Press, I was intrigued to discover a set of proofs from The golden legend, printed by William Morris in 1892 and featuring manuscript corrections by Morris himself. 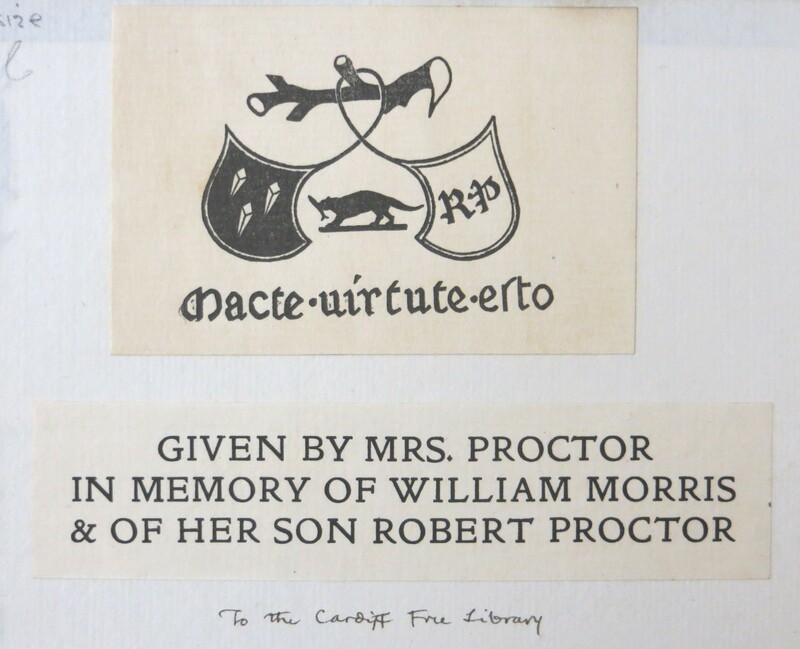 This unique volume also includes the personal bookplate of a former owner, a man named Proctor, and the following note: “Given by Mrs. Proctor in memory of William Morris & of her son Robert Proctor”. Robert George Collier Proctor (1868-1903) was a bibliographer and book collector who is primarily remembered for two very different reasons: firstly, for his revolutionary rearrangement of the incunabula in the British Museum, based on the way in which printing technology spread through Europe in the 15th century; and secondly, for the unsolved mystery which surrounds his disappearance in September 1903. 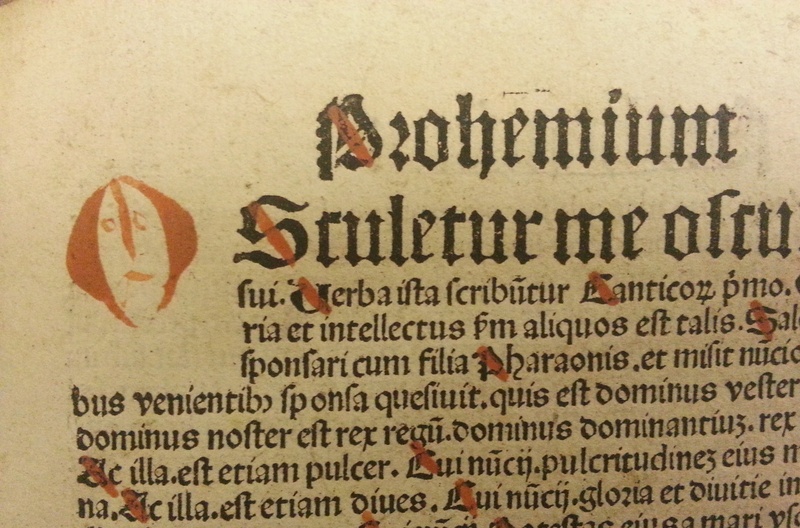 Proctor’s method, now referred to as ‘Proctor order’, arranges incunabula (books printed before 1501) by country and city, and then by printer and edition. 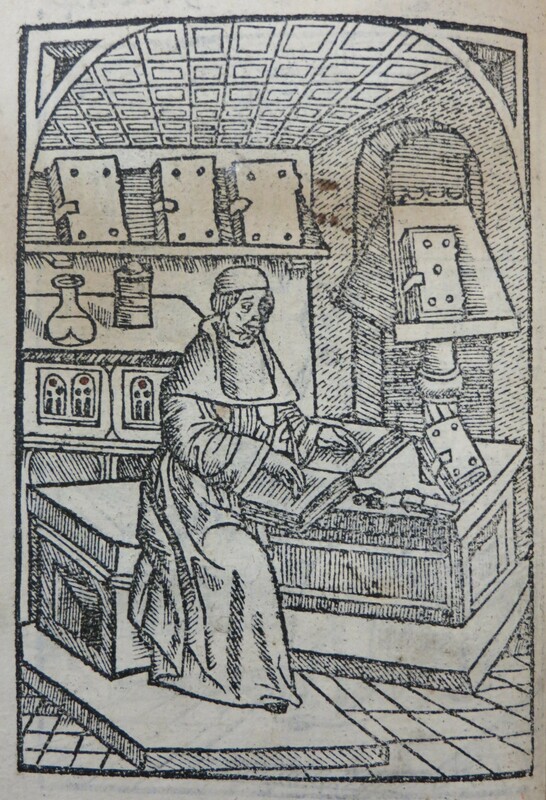 His development of this scheme for the British Museum and Bodleian Library collections radically advanced the study of early printing, earning Proctor the title of ‘the great bibliographer’. Proctor was a fanatical follower of William Morris, who he first met in 1894, and an avid collector of books and ephemera from the Kelmscott Press, established by Morris in 1891 with the aim of showing that the high standards of medieval book production could be reproduced by skilled craftsmen in the present. 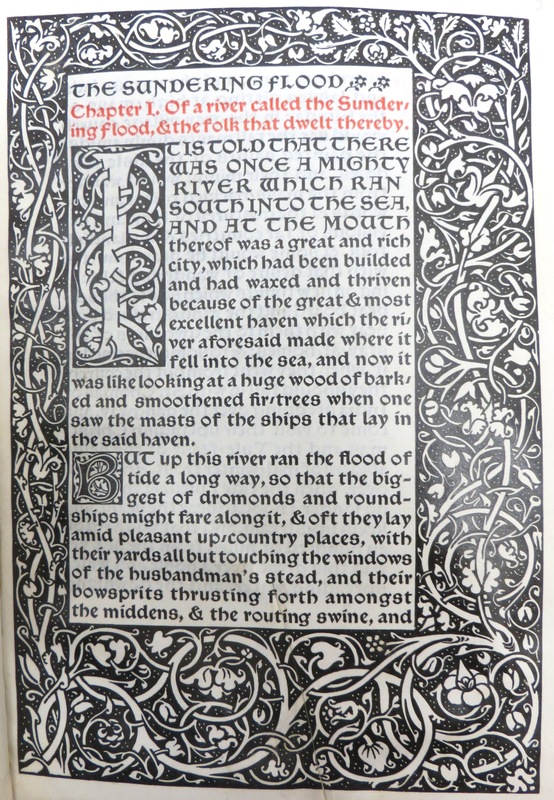 Books produced by the Kelmscott Press were modelled on the incunabula of the 15th century, which perhaps accounts for Proctor’s great interest in Morris. Throughout his life, Proctor had enjoyed taking long walking holidays, often with his mother who accompanied him until well into her seventies. However, on 29 August 1903 Proctor left London without her for a solitary tour of the Austrian Alps. 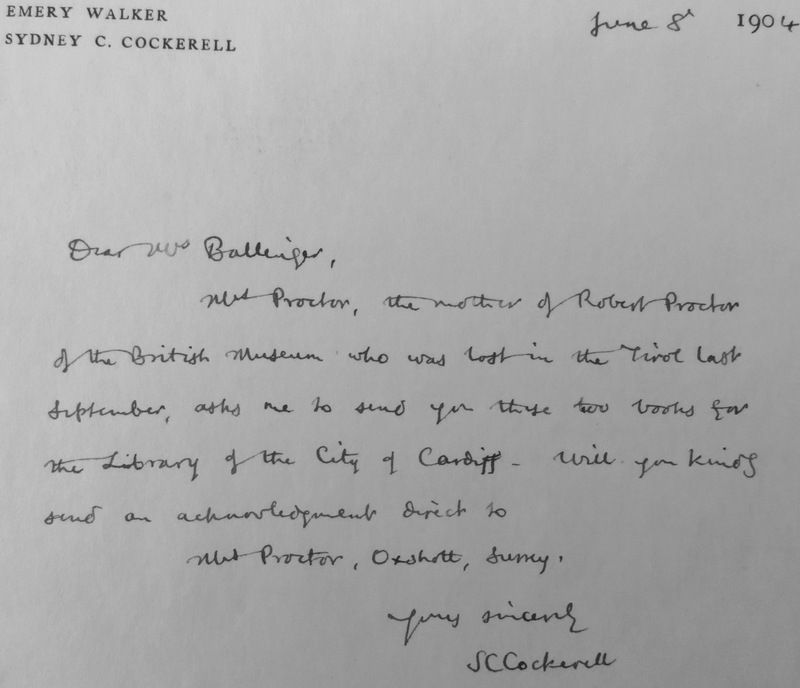 The trip was scheduled to last three weeks and he wrote to his mother each day until 5 September, when Proctor told her not to expect another letter for some time. He was never seen again. Weeks later, Mrs Proctor, worried that she had not heard from her son, tried to arrange a search of the area but it was too late. No body was ever recovered and it was presumed that Proctor had perished in the mountains after losing his footing and falling down a crevasse. Some people, including his friend and fellow collector Sydney Cockerell, believed that Proctor had committed suicide. Proctor’s diaries suggest that he was suffering depression due to failing eyesight and impending blindness. The day before Proctor left for the mountains, he wrote out a list of ‘wishes and bequests’, possibly the clearest indication that he did not plan to return. A handwritten letter from Cockerell accompanies another of our unique Kelmscott items, a volume of cancelled pages from The sundering flood: “… Mrs Proctor, the mother of Robert Proctor of the British Museum who was lost in the Tirol last September, asks me to send you these two books for the Library of the City of Cardiff”. The ‘great bibliographer’ was just 35 years old when he died, but he achieved much in his short life and his ‘Proctor order’ is still followed today in the major collections of the world. Bowman, J.H. (ed. 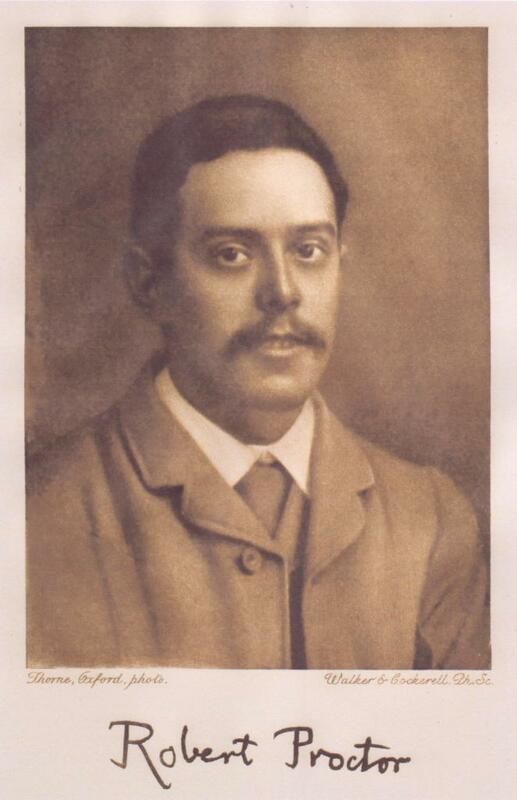 ), A critical edition of the private diaries of Robert Proctor: The life of a librarian at the British Museum. Edwin Mellen Press, Lewiston Queenston Lampeter, 2010. 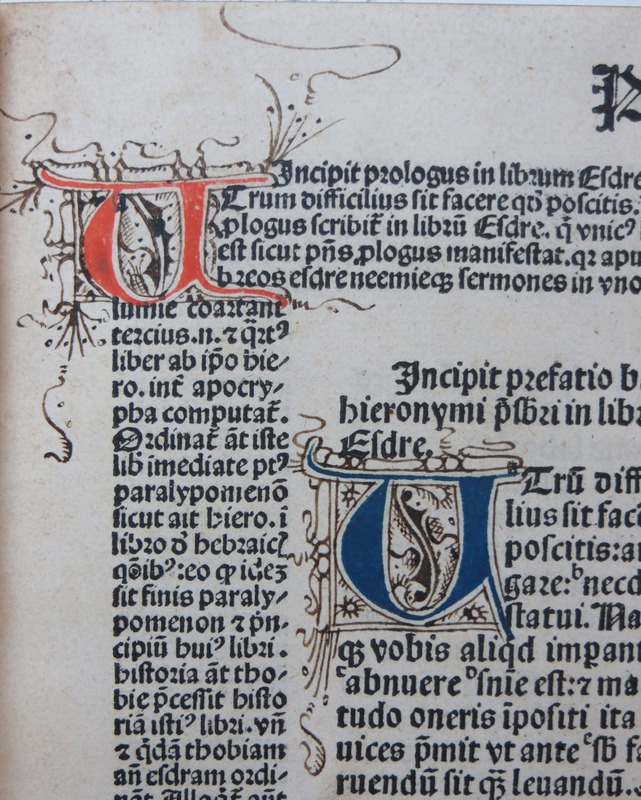 Work has now started on the cataloguing of our important collection of nearly 200 incunabula, the earliest printed books held in Cardiff University Library’s Special Collections and Archives. Incunabula, from the Latin for ‘cradle’ or ‘swaddling clothes’, are defined as books printed before 1501, in the infancy of Western printing. 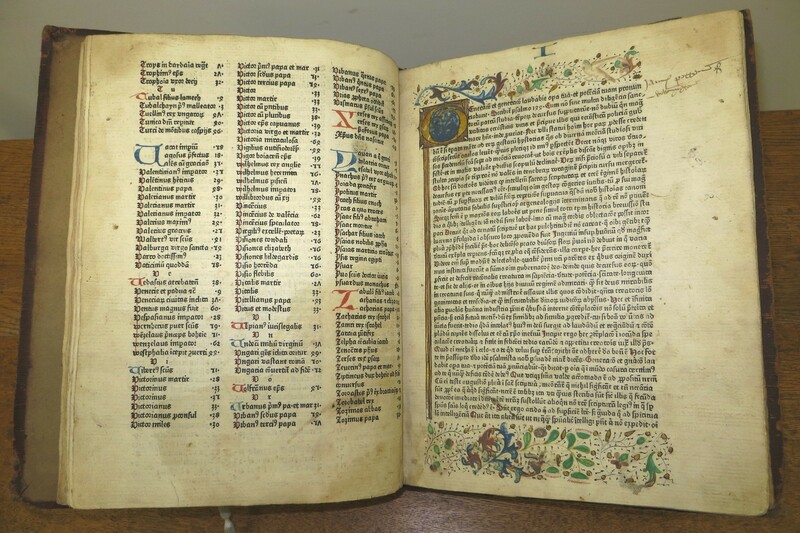 Our collection includes books from the first major centres of printing in Germany, Italy, France and Switzerland and our earliest volumes date from around 1472, just 20 years after Johann Gutenberg printed his famous Bible, the first book printed in Europe with movable type. Salvator Mundi from Rolevinck’s “Fasciculus temporum” (1474), with manuscript annotations. 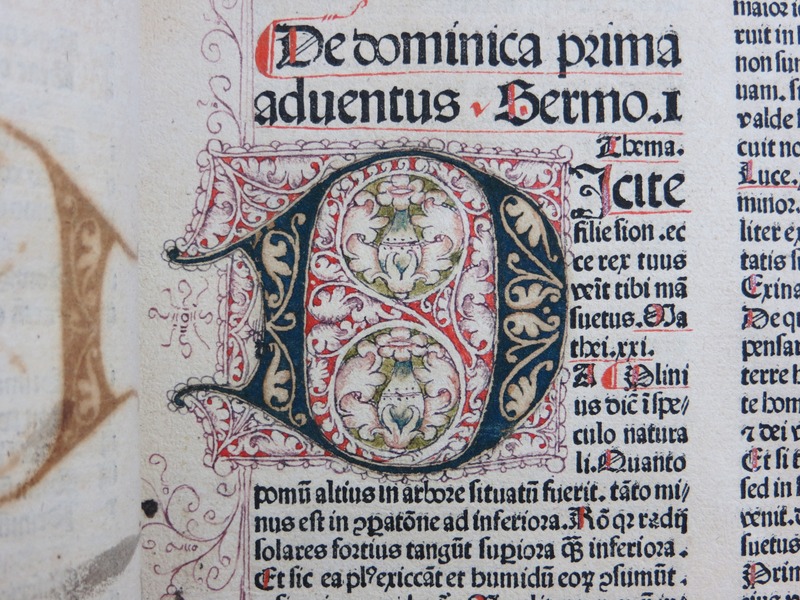 The cataloguing project will create an individual record for each incunabulum in the library’s online catalogue with special emphasis on copy-specific information such as rubrication, hand-coloured decoration and illumination, binding, annotation and other provenance. 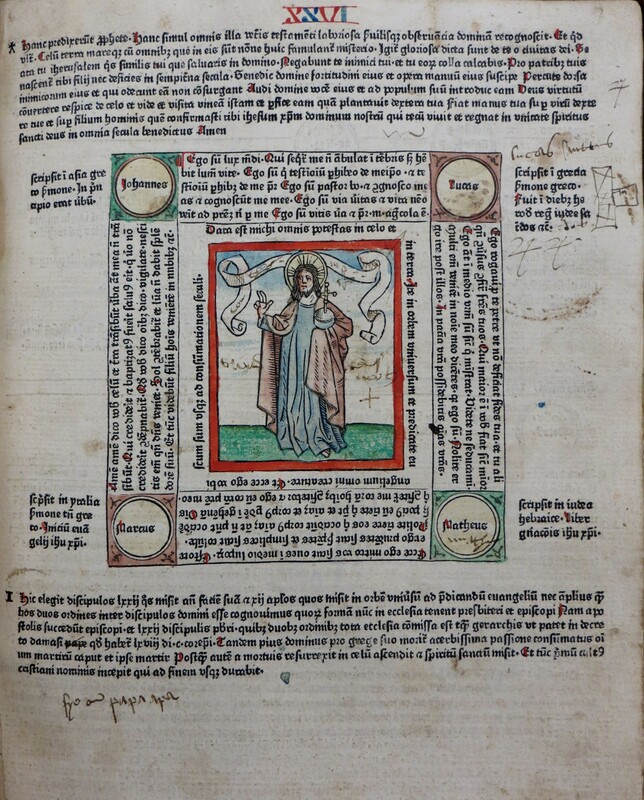 Many of our incunabula show extensive evidence of former ownership in the form of bookplates, signatures, stamps and marginalia and these will be recorded in each record as an aid to research. The first printed books were typeset copies of manuscripts, often lacking title pages and even basic bibliographic information such as the author’s name or the date of publication. 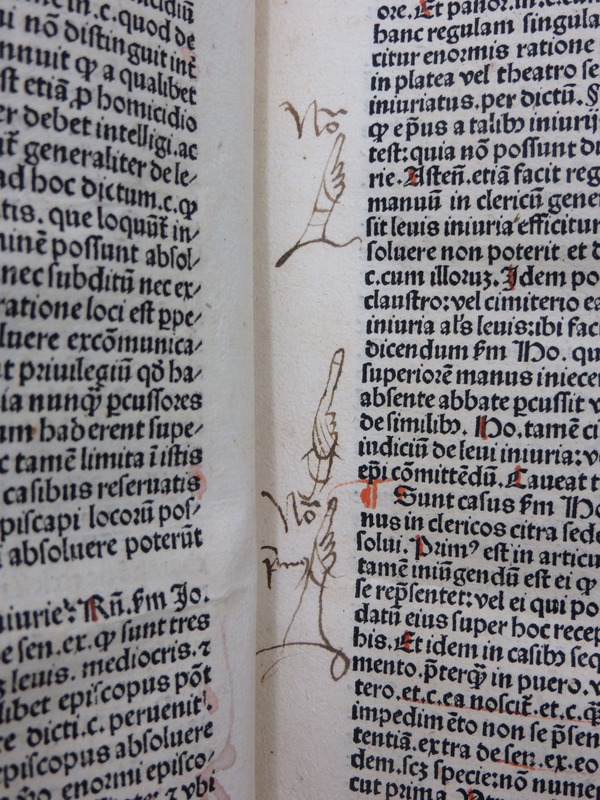 Sometimes details about the creation of an early work may be found in a colophon at the very end of the text, but as many as one-third of the surviving editions contain no information as to when, where or by whom they were printed. 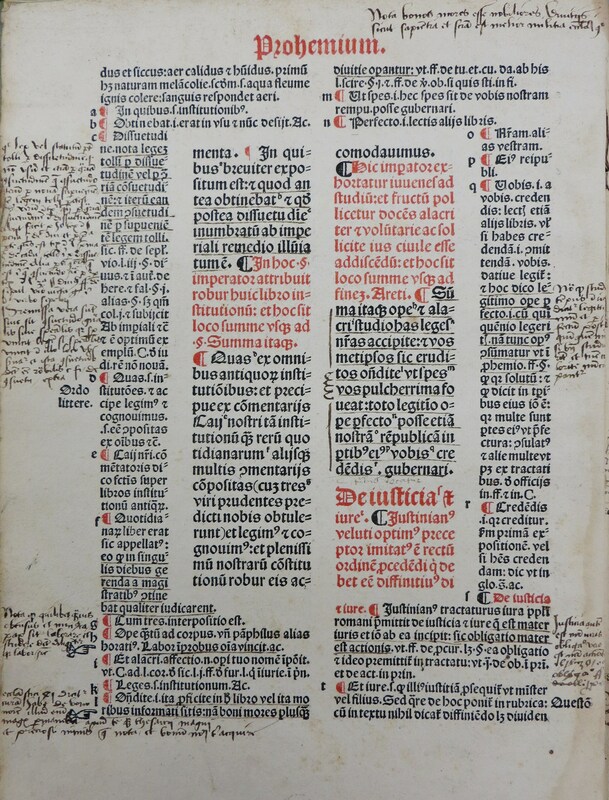 All of this makes the cataloguing of incunabula a highly complex and time-consuming process, but one which could potentially reveal new and fascinating information about the items we hold. 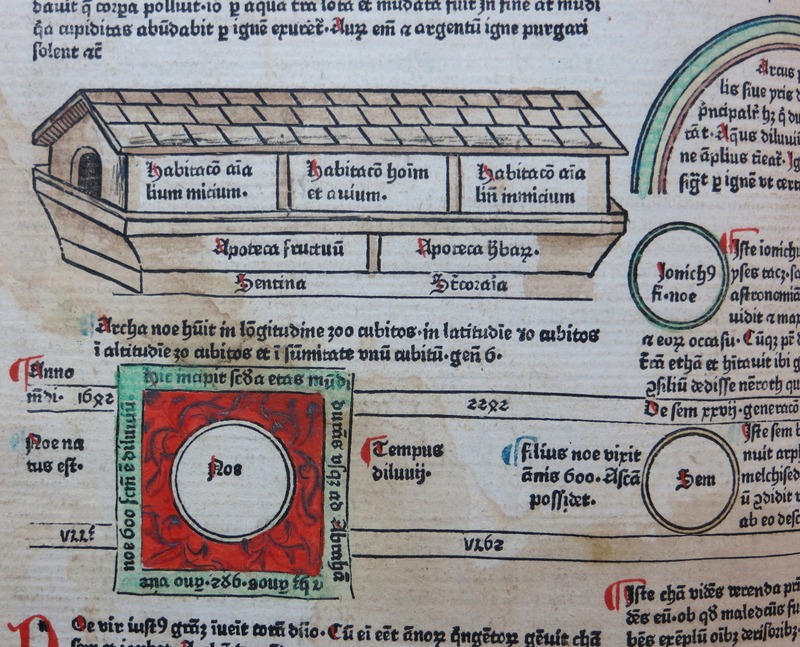 “Facsiculus temporum” by Werner Rolevinck, printed in Germany in 1474 with hand-colouring and illuminated initial letters. I have already identified several books in our collection that are unique to the UK and some of these may even be the only extant copies in the world. 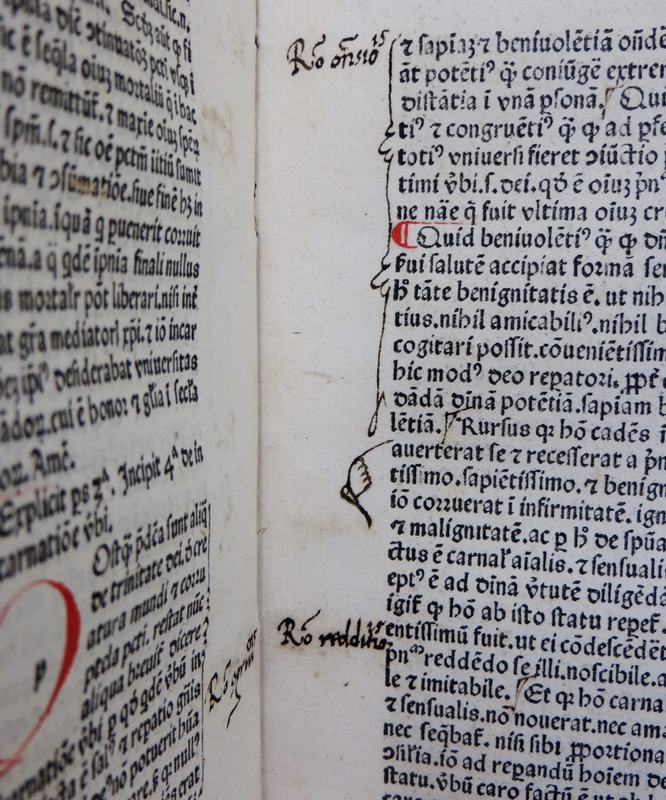 For example, our copy of a 1500 Venetian edition of Guarino’s Regulae Grammaticales is the only complete copy listed in the British Library’s database of 15th century printing, the Incunabula Short Title Catalogue (ISTC). 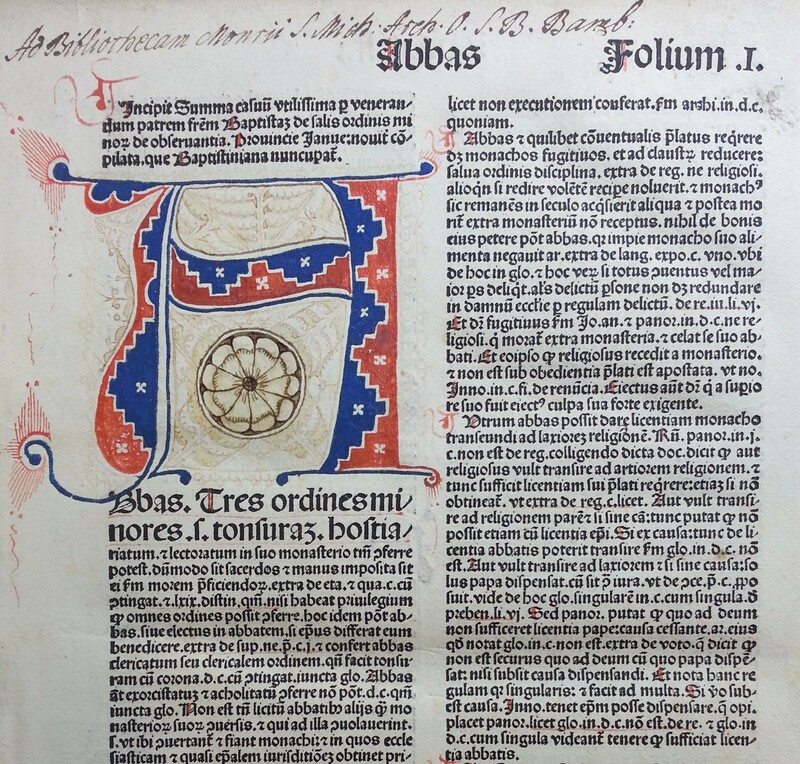 As the oldest and often most valuable books held in libraries around the world, most major collections of incunabula have already been fully catalogued and documented. To be the first cataloguer to properly examine and describe some of these earliest printed books is a very rare and welcome opportunity and it will be very exciting to see what the project uncovers as it progresses.